If you are looking for accommodation that will suit your needs in Ötztal valley, you've come to the right place! 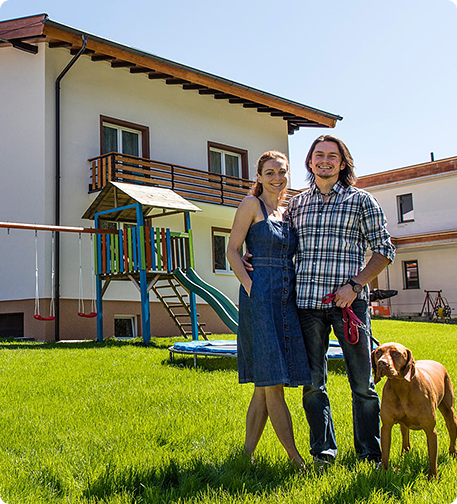 Our house with 2 apartments is situated in a wonderful alpine village Umhausen. In 2015 it was completely remodeled changing apartments to be adequately comfortable for both smaller and bigger groups of people and to a place for relax with a view on surrounding mountains. Large garden (800m2) with a playground is a great spot for families with children. Every apartment has a capacity of 8 persons with parking upfront. There are several coffee-houses and traditional Tirol restaurants in the center of Umhausen. You can find a supermarket, bakery or traditional local shops there. In summer you can enjoy the beauty of untouched nature and clear weather for the most part of the year. 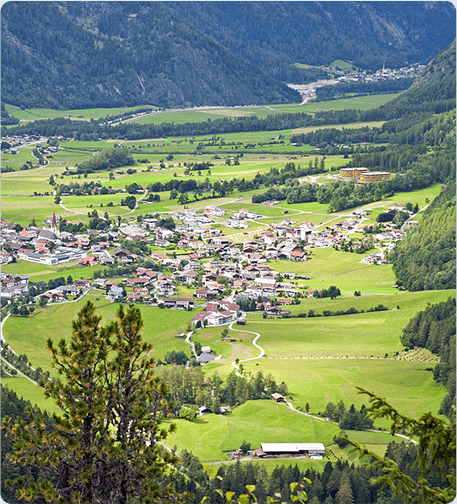 Ötztal has clearly something to offer. Tourists are lured into surrounding mountains to hike, mountain-bike or rock climb. Surroundings are suitable for both recreational walks and upland hiking up to 3,778 m alt. (Wildspitze). Many hiking trails are well maintained in the winter so you can enjoy climbs to any of mountain huts or go crazy with kids while sledding - you can also try sledding on specially modified sledge trails. If interested in hiking with a tour guide travel agency Ötztal Turismus will provide it for you. You can try rafting, water slides, paragliding, horse riding and swimming. The biggest waterfall in Tirol - Stuibenfall (159 m) is situated within minutes. On the way to the waterfall you can stop at a natural open air swimming pool and Ötzi Dorf. You can see there how a prehistoric man Ötzi, found in a glacier, once used to live. Looking for skiers paradise? 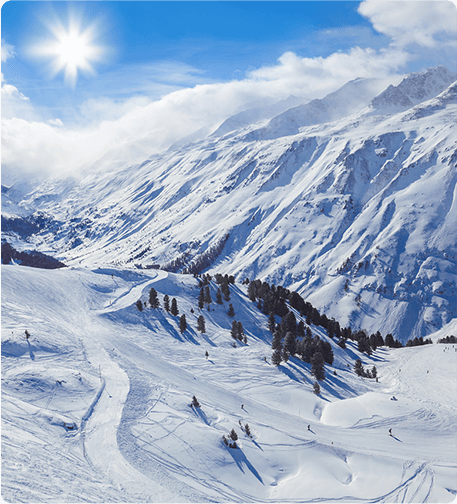 Try Ötztal that offers more than 340 km of ski slopes and 80 km of groomed cross-country courses. Well-known resorts like Solden, Obergurgl and Hochgurgl as well as the whole Ötztal are ideal for all age groups providing the possibility for great vacations. Skibus stop is 200 m from our house and the closest skilift is as close as 5 km. You can fully enjoy the peaceful nature and each other. There's a new experience every day, doesn't matter if you are elderly or young.